With federal funding for the Children’s Health Insurance Program set to expire next year, children’s health advocates and Gov. Rick Perry are urging Congress to reauthorize it as soon as possible. Few doubt that Congress will eventually reauthorize funding for the Children’s Health Insurance Program before it runs out next year. But when, and on what terms, are questions that promise to inject uncertainty as state lawmakers construct a two-year budget in the next few months. Advocacy groups for children, and Gov. Rick Perry, had hoped Congress would get the job done by now. It hasn't, apparently leaving the task to a new set of federal lawmakers. Under the Affordable Care Act, the bipartisan-backed CHIP was extended through 2019. But the federal dollars sent to states that operate the program are set to run out after Sept. 30, 2015. Texas gets about $70 in matching funds for every $30 it spends on CHIP, which covers health services for uninsured, low-income children. The Children’s Defense Fund-Texas was one of 34 Texas-based organizations that signed on to a national letter urging Congress to extend CHIP funding. Though both Republicans and Democrats in Washington have said they support extending funding for CHIP, Congress will likely not reauthorize funding before the start of legislative session in January, creating questions for the new slate of state leaders and lawmakers responsible for the state's budget. Advocates count support from Perry, who wrote the U.S. House Committee on Energy and Commerce in October that “the sooner action is taken, the more predictability and stability Congress will provide to state appropriators." 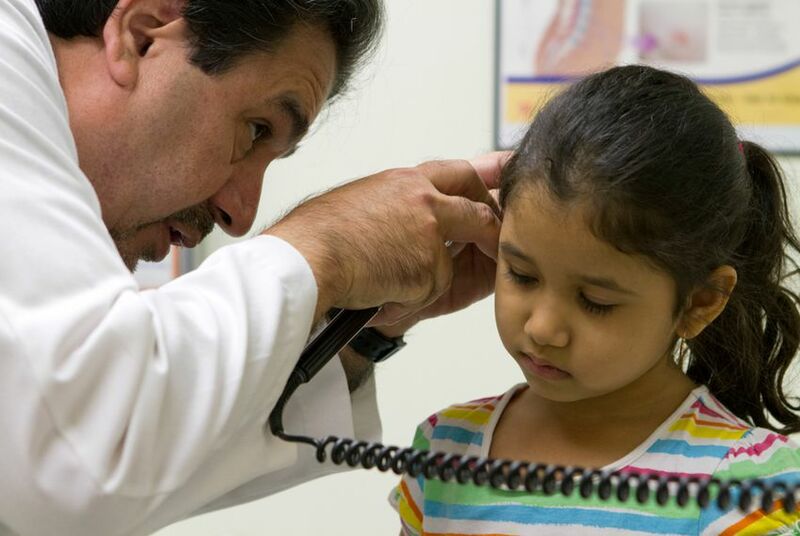 In fiscal year 2014, Texas CHIP provided a variety of health services to 524,658 children, according to Perry's letter. Because of income eligibility changes under the Affordable Care Act, Texas has seen shrinking enrollment in CHIP as some children are moved into the Medicaid program, the joint federal-state insurer of poor children and the disabled. But the program still serves a substantial number of Texas children. Gov.-elect Greg Abbott's office did not respond to multiple requests for his position on CHIP funding. Advocates are also concerned that the federal matching rate could change from the current 70-30 formula. If the match were to drop, the state would have to put up more of its own money to continue funding CHIP at its current level. If Congress does not reauthorize CHIP funding before lawmakers finalize the state budget, the Legislature could construct one based on estimates for the federal dollars it expects to receive and the state’s matching funds, said R.J. DeSilva, spokesman for the state’s Legislative Budget Board. State lawmakers are not sounding the alarm on CHIP funding just yet. State Rep. Richard Peña Raymond, D-Laredo, said he expects the money will come through because of the bipartisan support to properly fund the program.